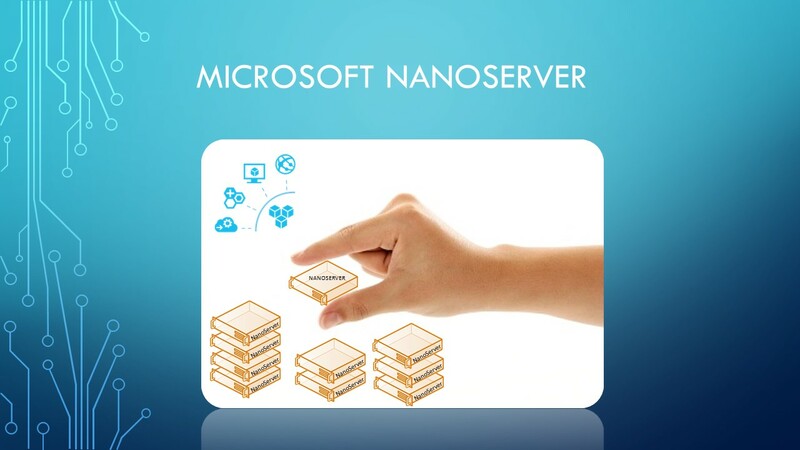 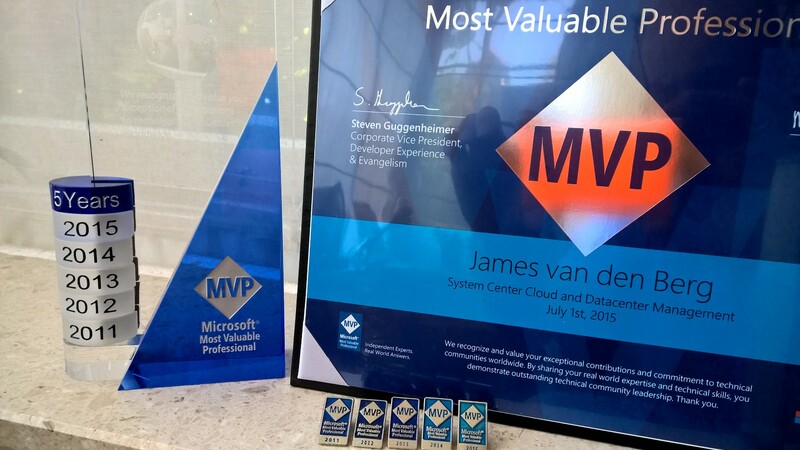 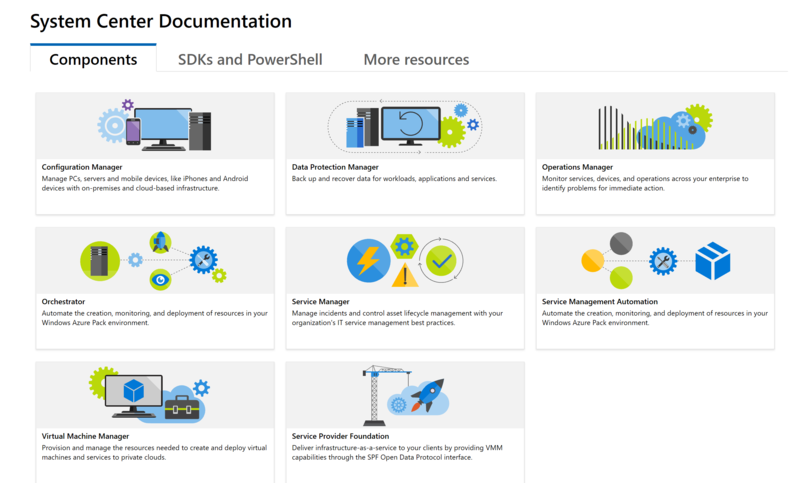 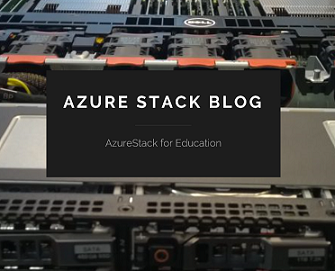 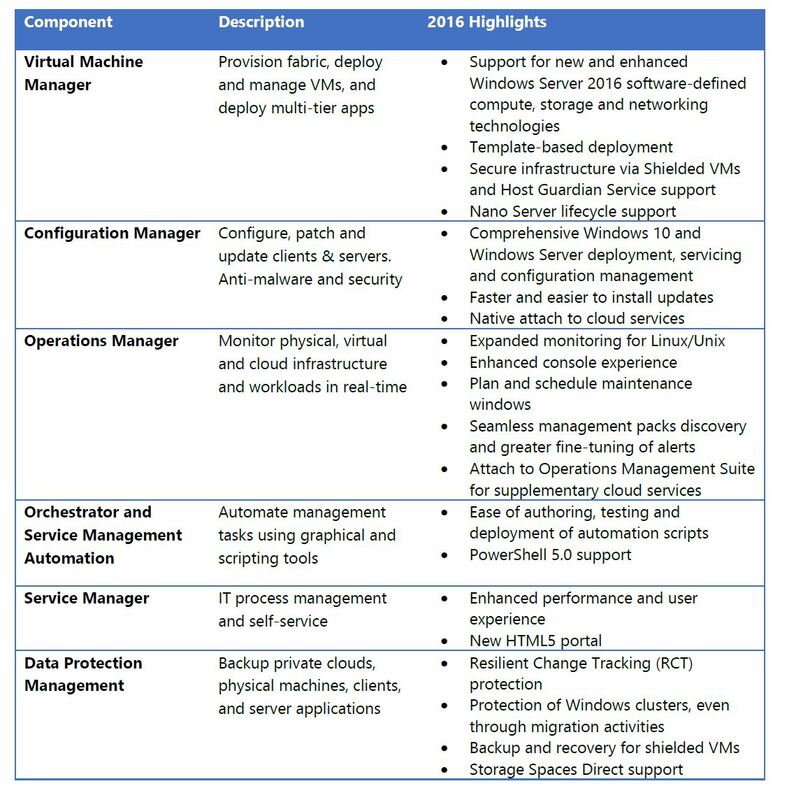 Categories: APP-V, ARM, Azure, Azure Security, Azure Stack, CPS, Hololens, Hyper-V, Linux, LYNC, Microsoft Azure, NanoServer, Office365, OMS, Opalis, Orchestrator 2012, PowerShell, SCCM, SCDPM2012, SCM, SCOM2012, SCSM 2012, SCVMM 2012, SCVMM SSP, SCVMM2008R2 SP1, Sharepoint, SQL, Surface, System Center 2012 App-Controller, System Center 2012 R2, System Center 2012 SP1, System Center 2016, System Center Advisor, System Center vNext, Uncategorized, VDI, VisualStudio, Windows 10, Windows 8, Windows Containers, Windows News, Windows Phone 8, Windows Server 2012, Windows Server 2012 R2, Windows Server 2016, WindowsAzure, WindowsAzurePack | Permalink. 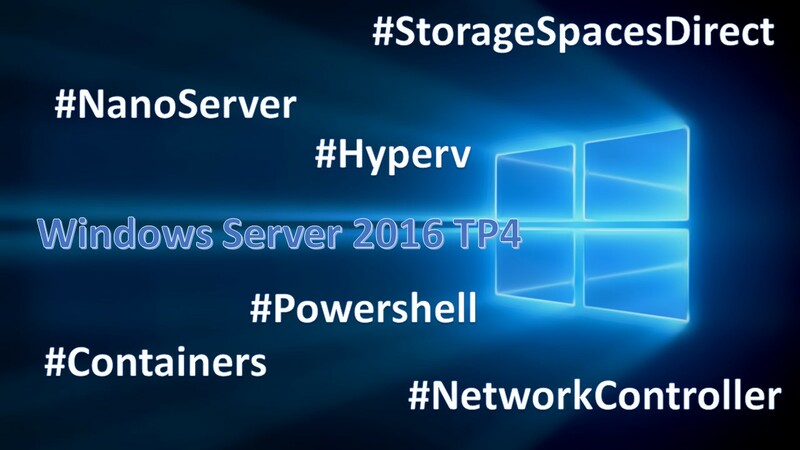 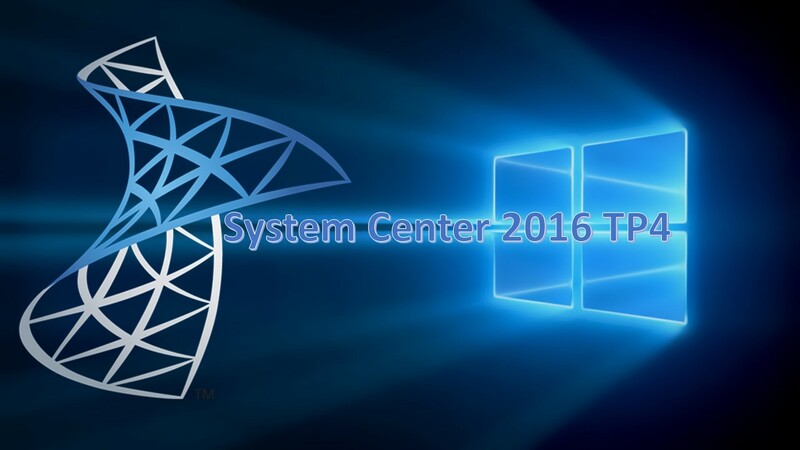 Categories: OMS, SCCM, System Center 2016 | Tags: SCDPM, SCOM, SCVMM, sysctr | Permalink. 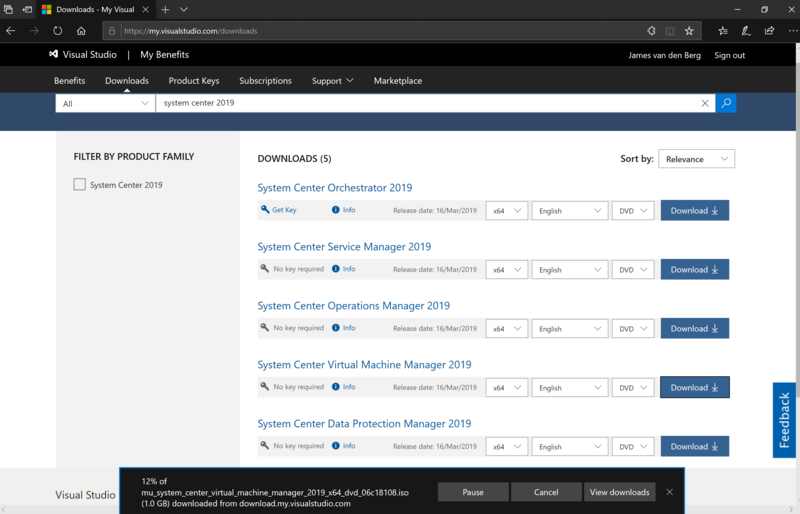 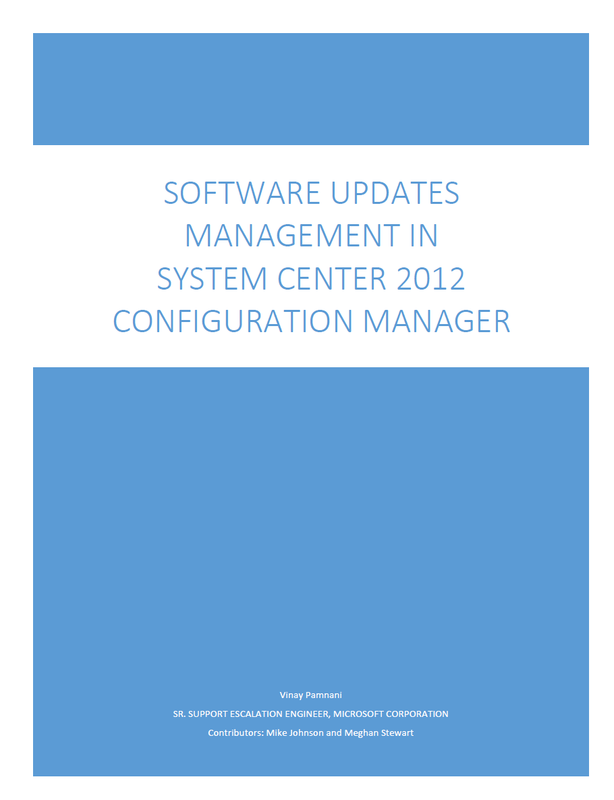 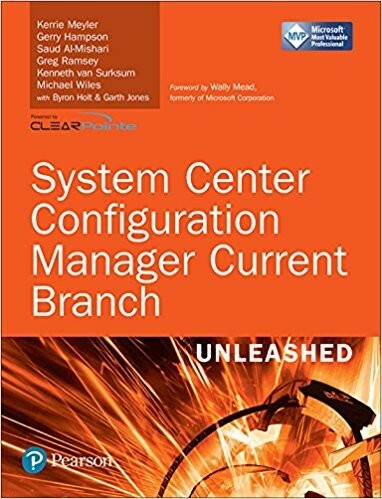 This whitepaper provides an overview of Software Updates Management in System Center 2012 Configuration Manager with an emphasis on a detailed understanding of each process involved and how to troubleshoot those process when problems arise. 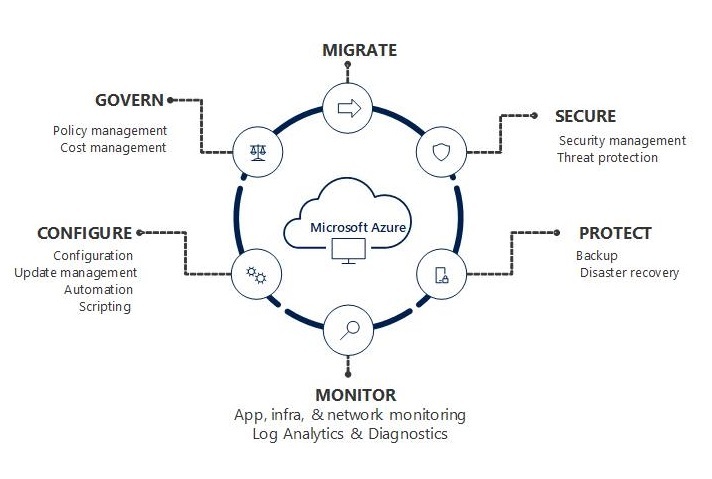 All aspects are discussed, including prerequisites, installation and configuration, configuring deployments, performing maintenance as well as administrative best practices. 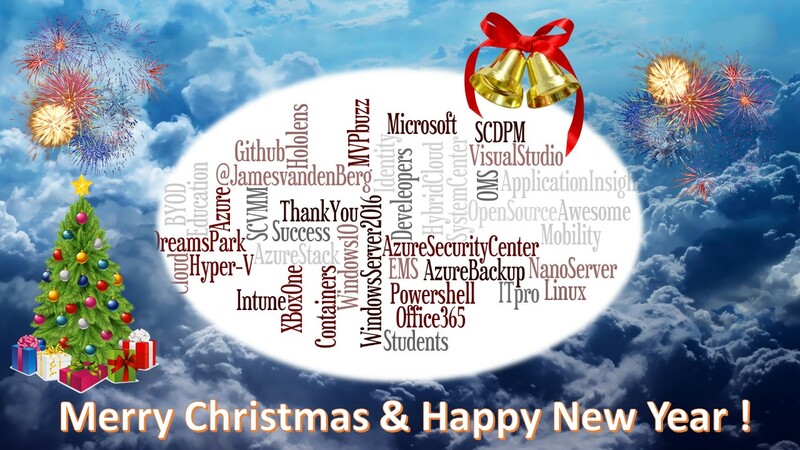 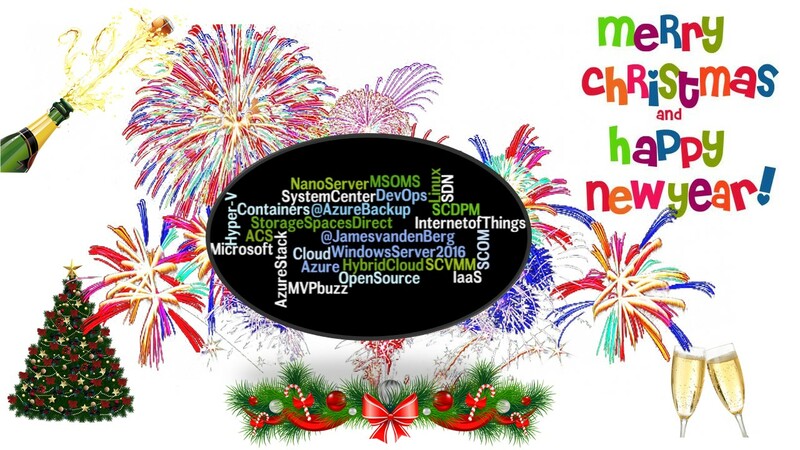 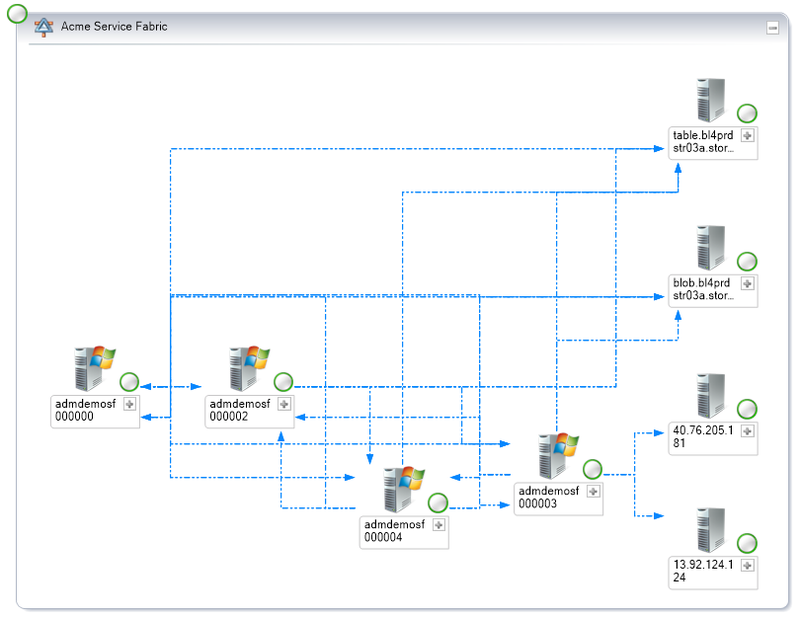 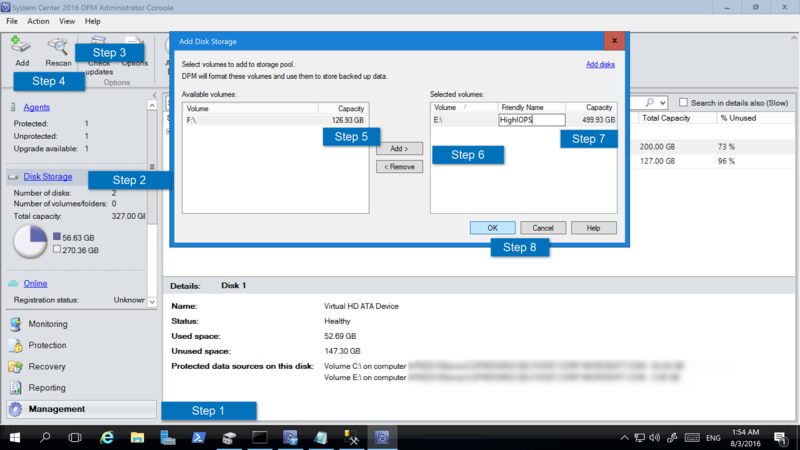 Categories: SCCM | Tags: SCCM, SCCM2012 | Permalink.